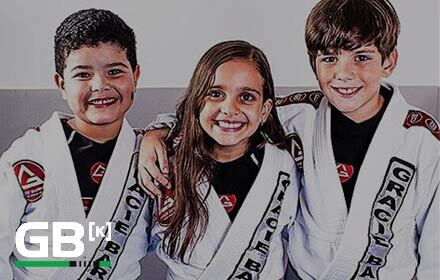 Gracie Barra Kissimmee is indeed a privileged school: it succeeds at being the perfect combination of a family-friendly school and yet a successful competition team. 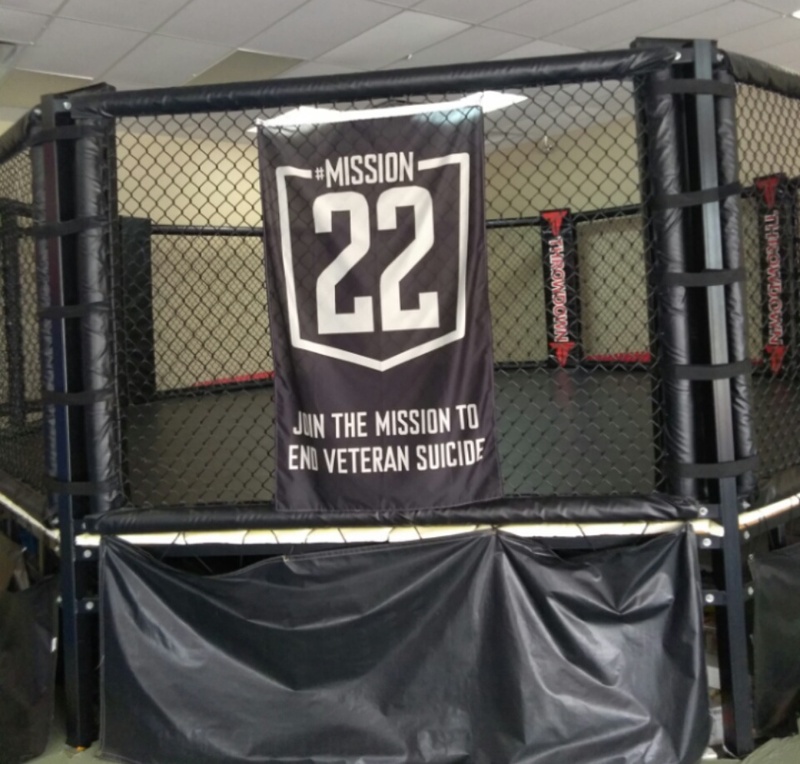 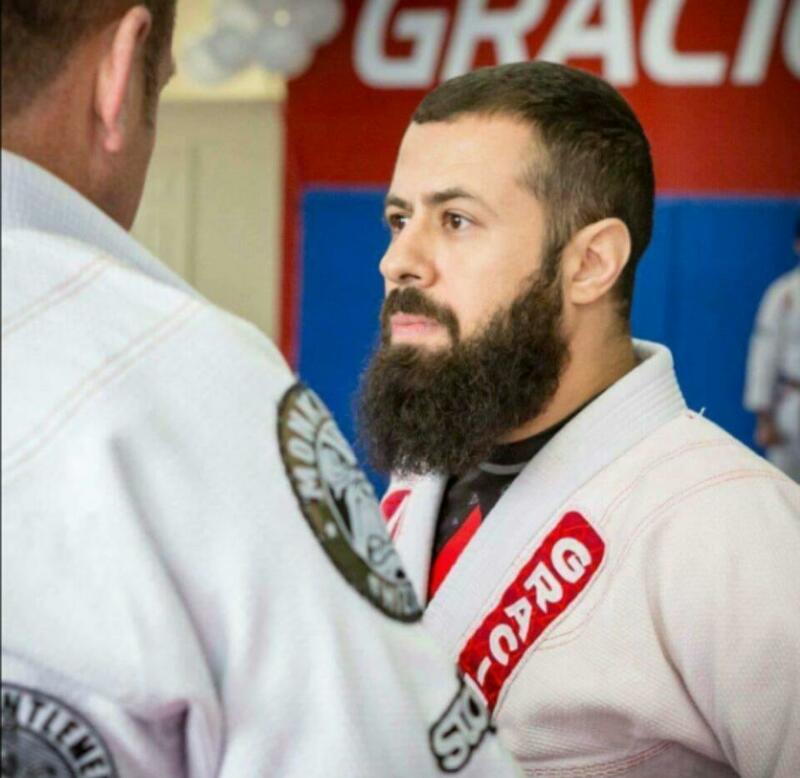 Members find a passionate staff, an environment that allows everyone to reach their goals, whether they may be: Self-defense, competition Jiu Jitsu, Muay Thai, weight loss, self-confidence or fitness. 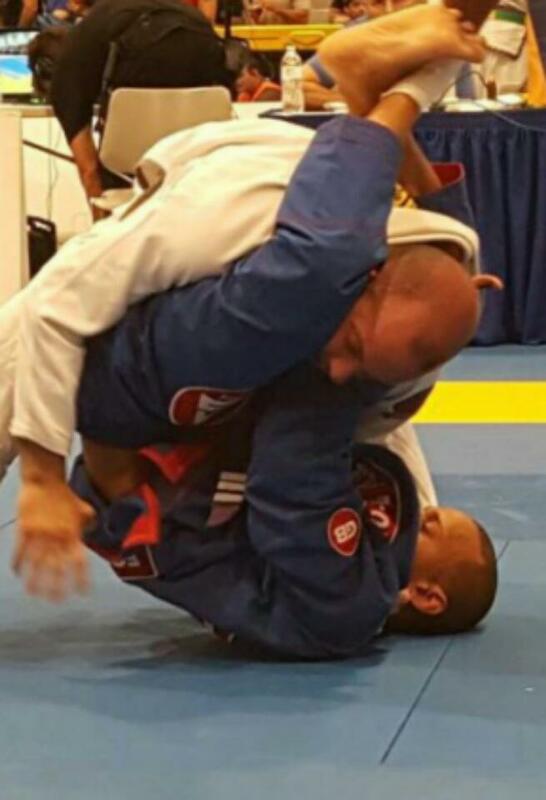 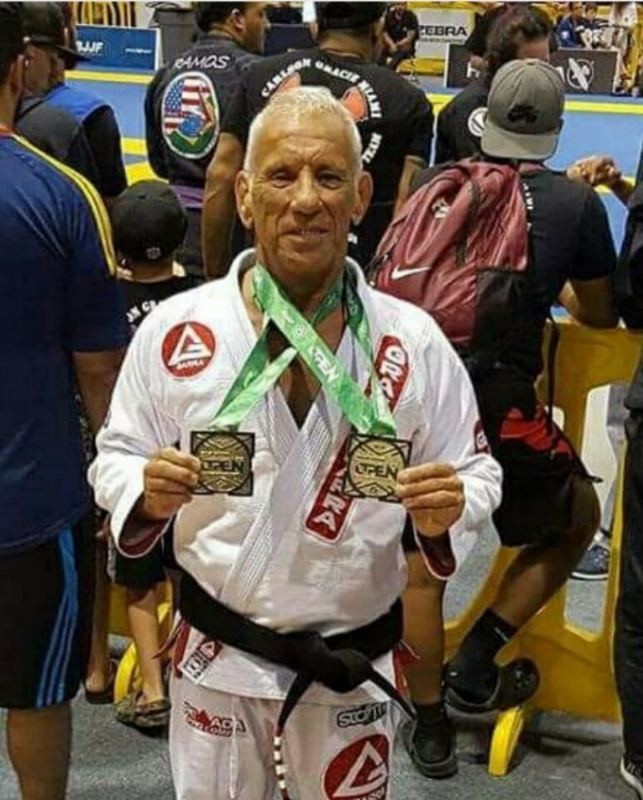 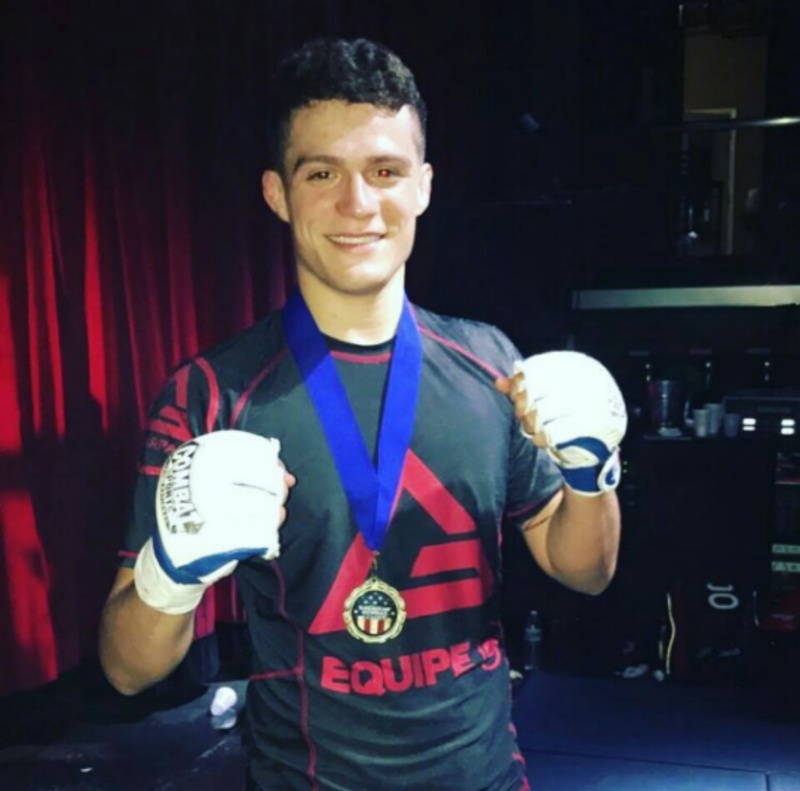 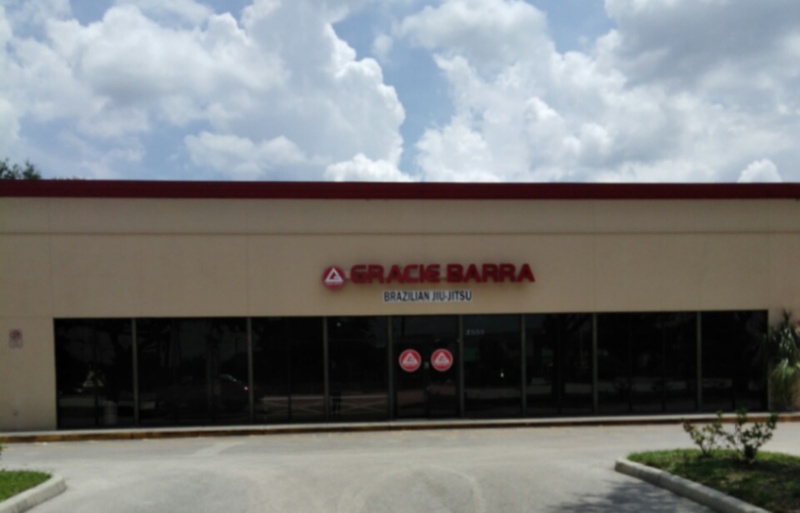 Gracie Barra Kissimmee has a program developed to meet the specific needs of individuals of every age, gender, fitness and skill level, having become a reference in the community. 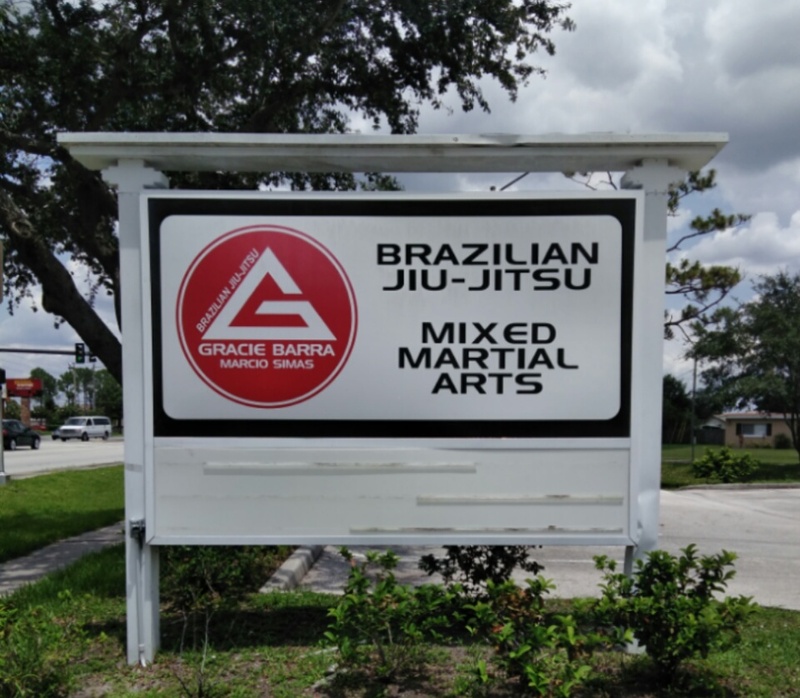 Our kids program is also a huge success, where we strive to teach our kids not only Brazilian Jiu Jitsu but also respect, discipline and the ability to face and overcome life challenges! 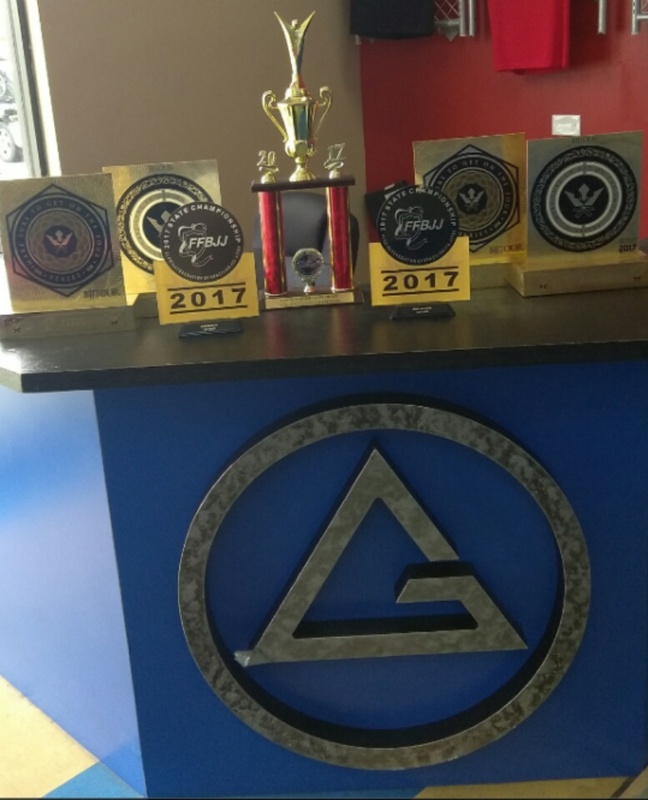 We are proud of our lineage, legacy and of being part of such an organization. 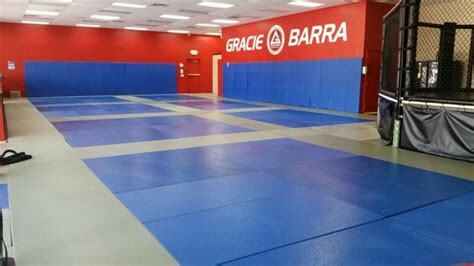 Gracie is currently ranked by the International Brazilian Jiu Jitsu Federation (IBJJF) as the # 1 school in the world and you can be sure we will do our best to keep the standards at the highest level! 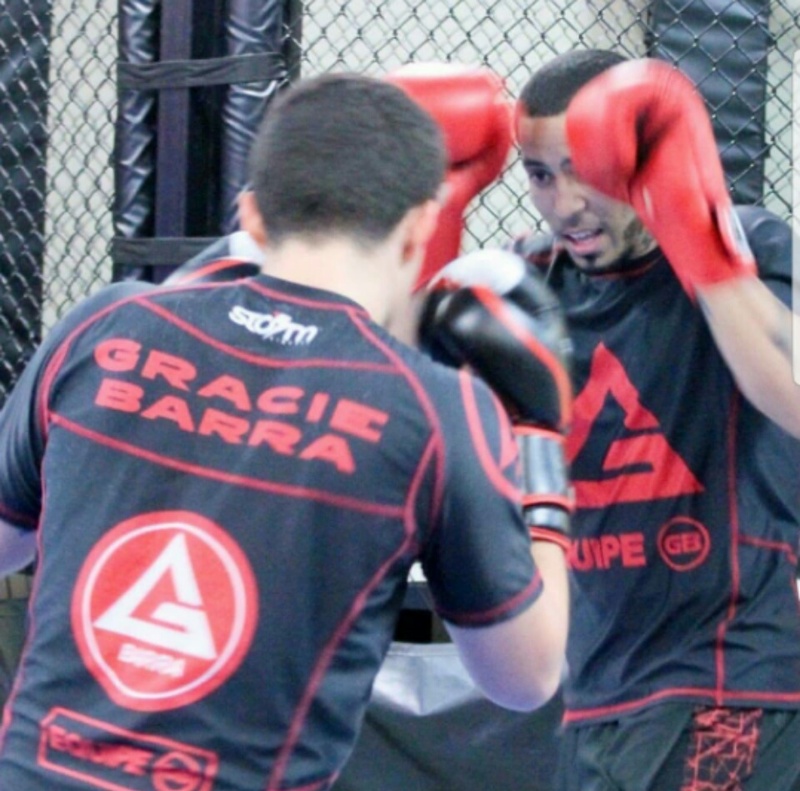 No matter what your goals are, you will surely have a life-changing experience with us! 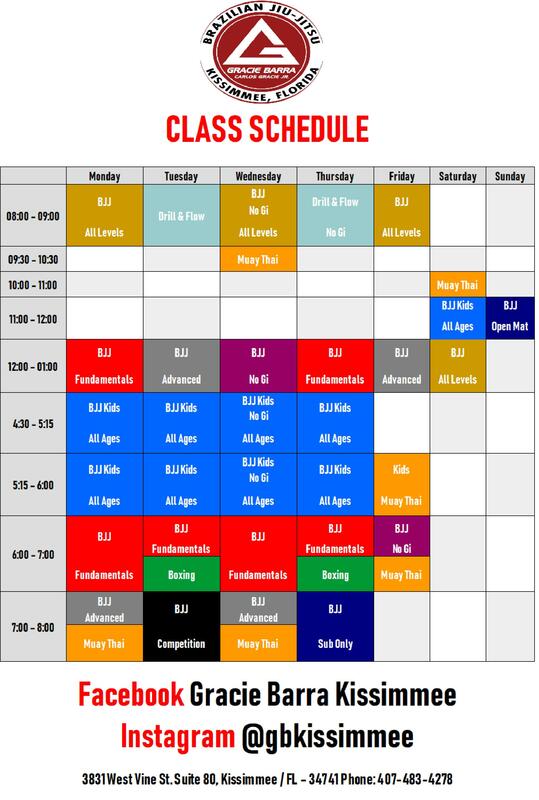 Schedule a FREE class today and you will love the experience!